Real estate in Idaho is hopping! 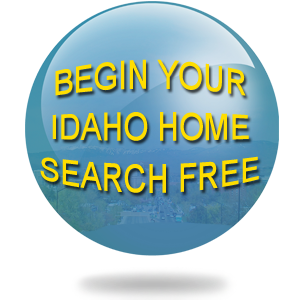 There are currently 4035 available homes in Idaho! Want to Skip All the Searching? Work with a great Idaho REALTOR?